After the smashing hits "Everybody I Got Him", "Gringo", "Aventuras" & "Inocencia" (which won the Vicious Music Award for Best Release of 2011 on Cadenza), Mendo is back with a new dance floor killer; "La Krika". This is the first extract of his forthcoming album entitled "Avalon" to be released this autumn. 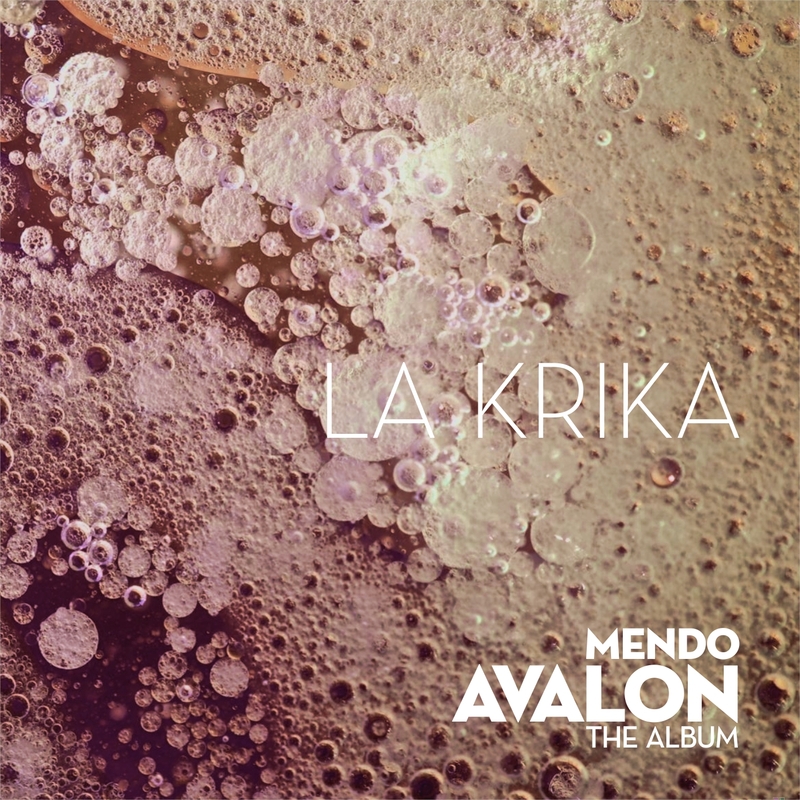 Mendo - "La Krika" Out Now on Clarisse Records.